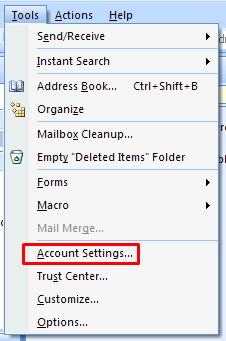 3) Account Settings window pops up. 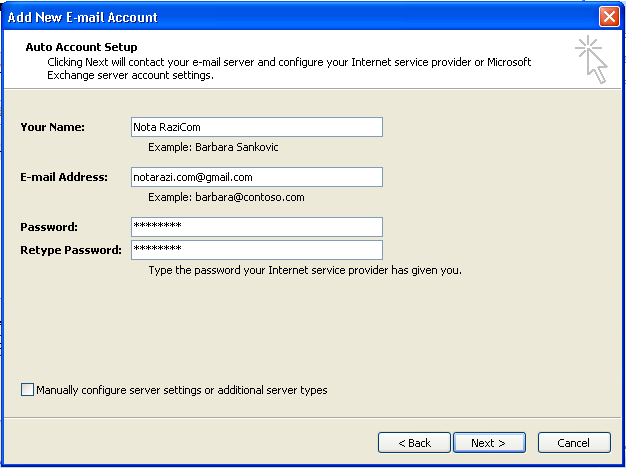 4) Assume that we want to add an additional Gmail account. 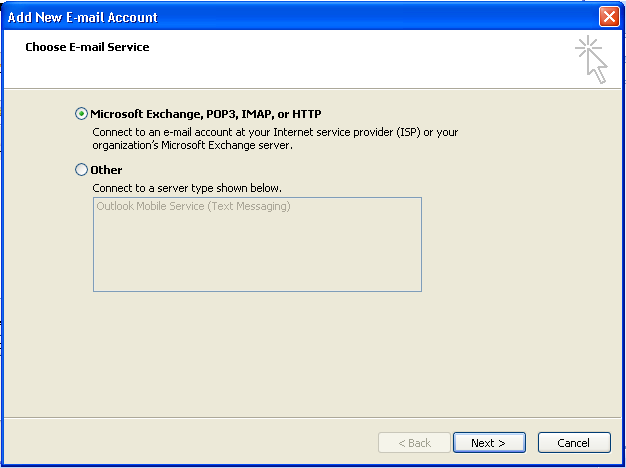 4a) Select the email service type to add. 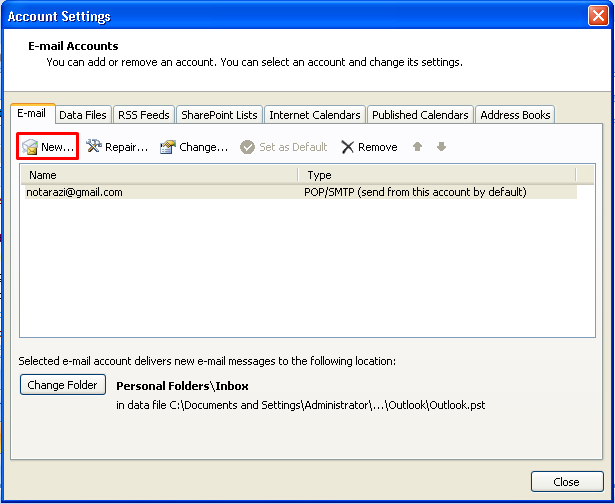 5) Set as default Email account. Click on the Tick icon. 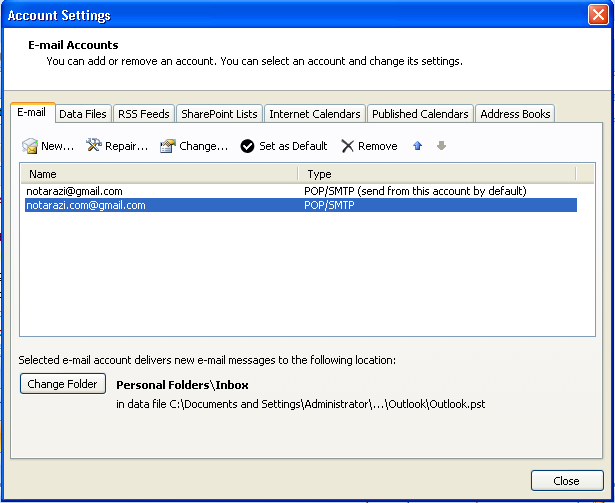 6) View email by account group. 6a) Go to menu View/Arrange by E-Mail account. 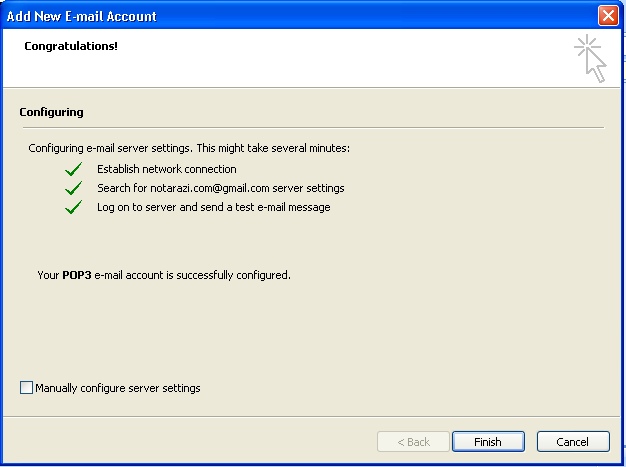 6b) You get the incoming emails sorted by your Email accounts.